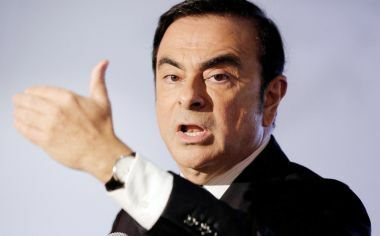 France says it wants more "transparency" from Japan about an investigation into Carlos Ghosn, head of Japanese carmaker Nissan and French automaker Renault. French President Emmanuel Macron discussed the probe with Japanese Prime Minister Shinzo Abe on the sidelines of the Group of 20 summit in Buenos Aires on Friday. Macron's office says he insisted on the importance to France of maintaining the alliance. Both leaders noted that the Japanese judicial procedure needs to run its course. A French official said France wants more transparency from Japan about the investigation. France's government owns 15 per cent of Renault, whose shares fell after Ghosn's arrest on November 19. He is suspected of falsifying financial statements and under-reporting income. Ghosn has not commented publicly.